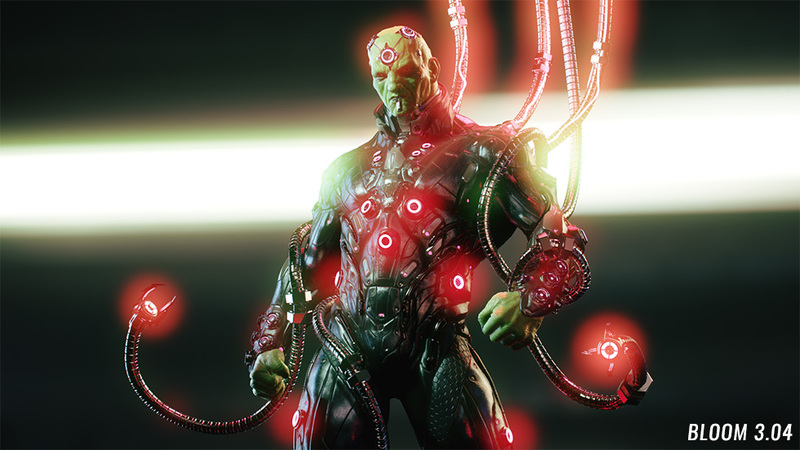 We’re thrilled to announce the release of Marmoset Toolbag 3.04, a free update for all Toolbag 3 users. 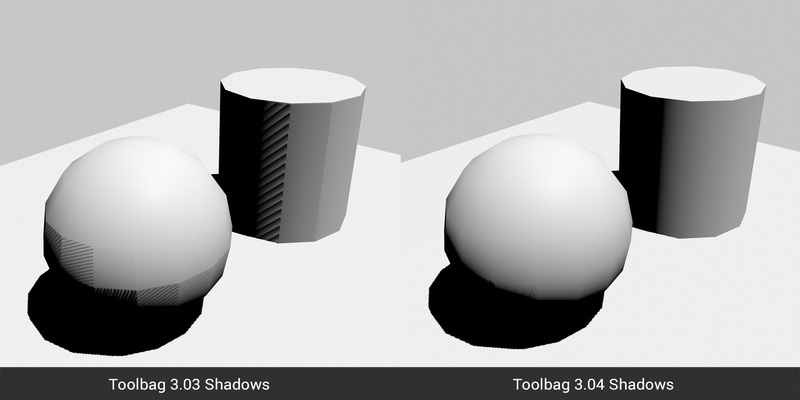 3.04 brings a number of exciting new features and enhancements to both Toolbag and Viewer. 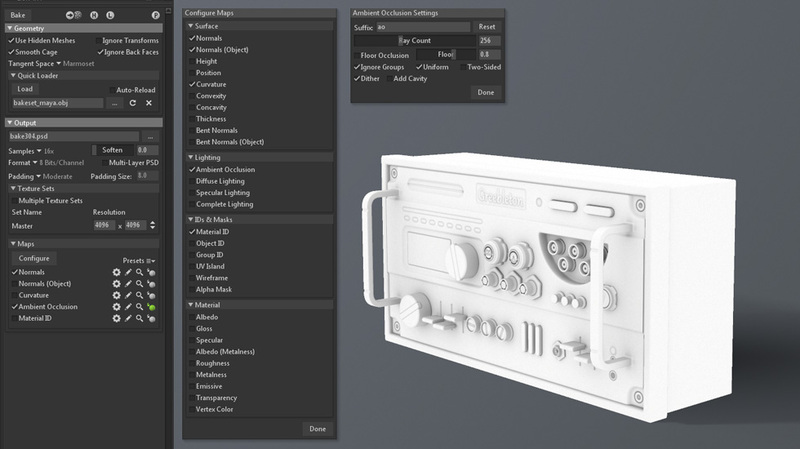 New baker outputs and workflow improvements, animation support for Viewer, and improved shadows headline the release. Download the installer from the Toolbag 3 product page, or by launching Toolbag 3 and clicking on the auto-update prompt. See the full change log on the Toolbag History section. The baker UI has been updated with a focus on functionality. We’ve added a map configurator to customize which maps types are active. You can define the default maps (and their settings), as well as save and load presets for different projects. We’ve also added a master tangent space setting, a custom pixel padding size option and user definable map suffixes. Featured art by Charles Metze III. 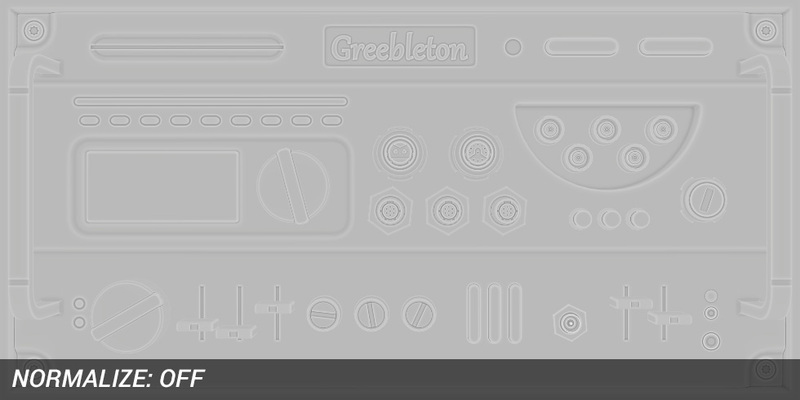 Multiple texture/material sets are now supported. 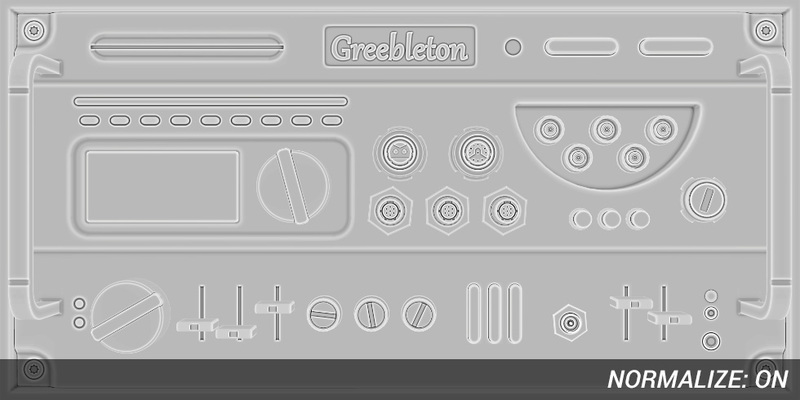 You can easily bake assets with more than one UV layout in a single Baker object. For instance, a character with a texture set for the body and clothes or a gun with additional sets for the attachments. 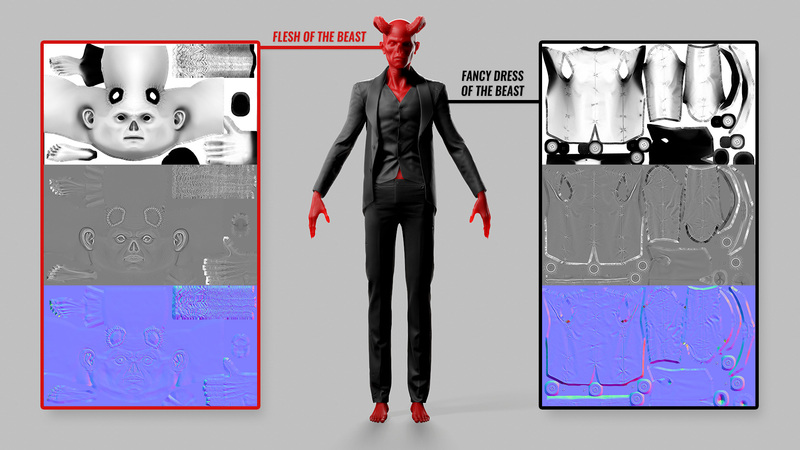 Texture sets work by reading the materials assigned to the low poly mesh(es). For each unique material, a new set of images will be baked. Resolution can be controlled per set as well. 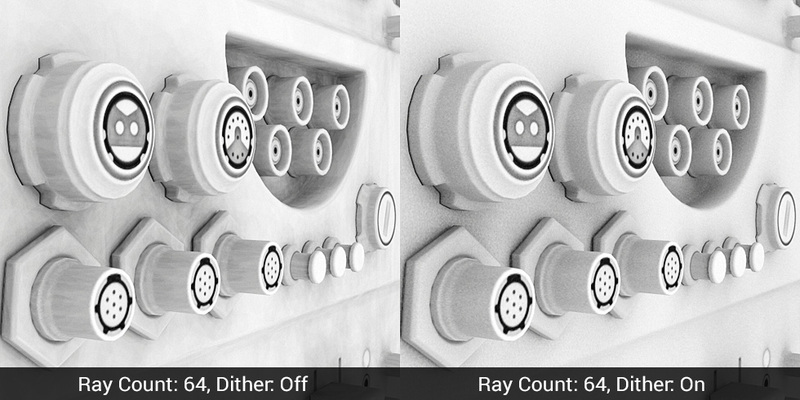 A dithering option has been added for the Ambient Occlusion output, which reduces banding by a considerable amount. AO bakes look better with fewer rays now, which means faster bakes with similar or better quality in most cases when dithering is enabled. Curvature maps have been updated with a new Normalize setting (which is enabled by default). 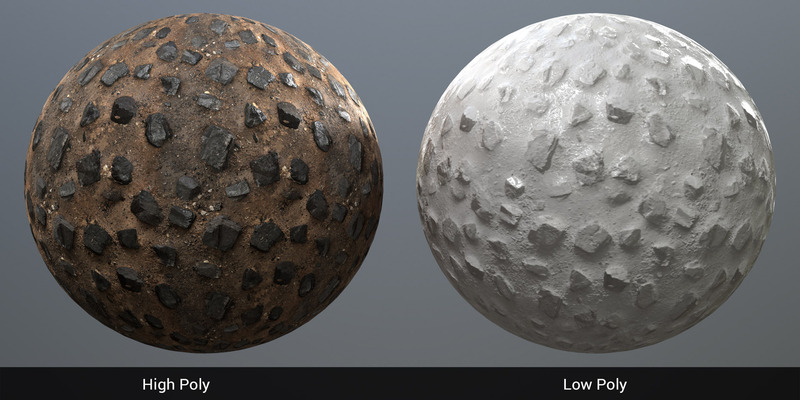 The Normalize setting maximizes the value range, which makes curvature maps work better with applications such as Substance Painter. Normal map detail from the high poly material now transfers to the baked normal map output. This can be useful if you’ve added additional high frequency detail to your high poly material or if you’re baking from one low poly mesh to another. Viewer has received a facelift, sporting a host of new features. Headlining the additions is animation support. 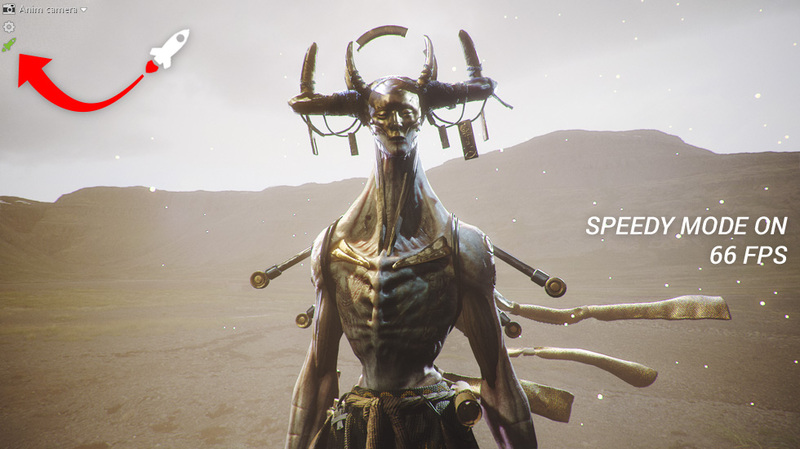 Now you can bring your artwork to life with the magic of motion. 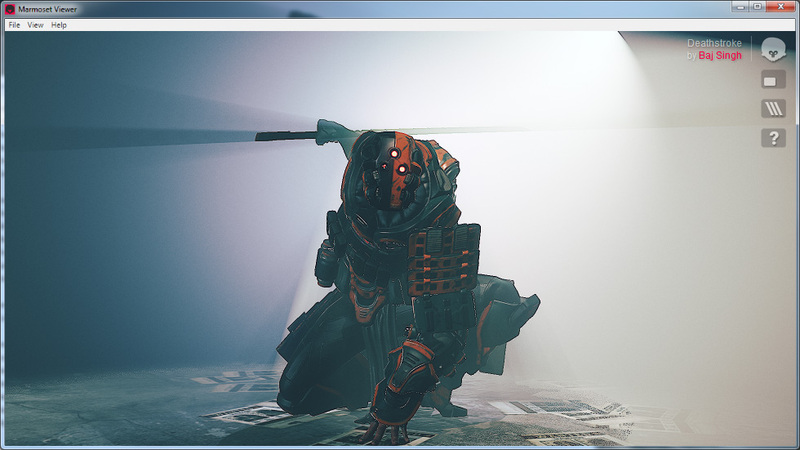 We’ve also added support for refractive materials, shadowed fog, and the shadow catcher object. Rounding out the update are reduced file sizes, high DPI support, and a high-resolution thumbnail option. Featured art by Baj Singh. In addition to the new features, we’ve developed an application for viewing .mview files. Now reviewing local content is much easier for you and your client. Simply double click an .mview file to launch the stand alone viewer. The new Viewer app is included with the Toolbag 3.04 installer, and can be downloaded independently as well and works on Mac and Windows. Add atmosphere to your scene with our updated fog effect. 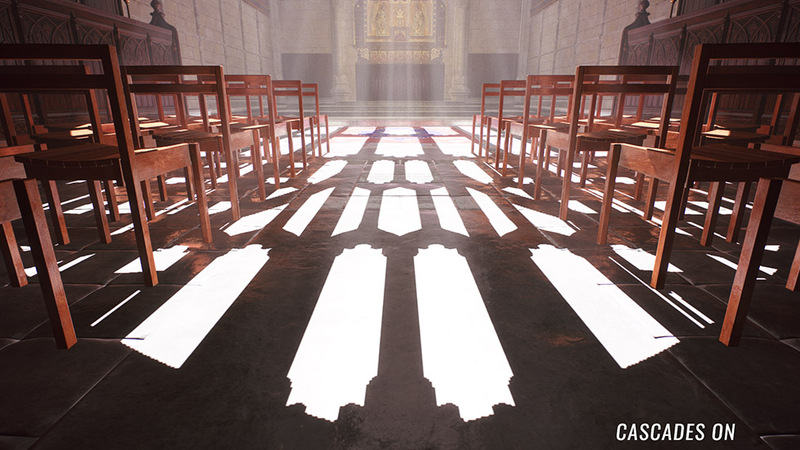 Direct lights now cast shadows through fog, creating a volumetric effect that adds depth and realism to your renders. Directional lights now have the option to use Cascaded Shadow Maps, which prioritize shadow detail for areas near to the camera. CSM is especially useful for environments and larger scenes. 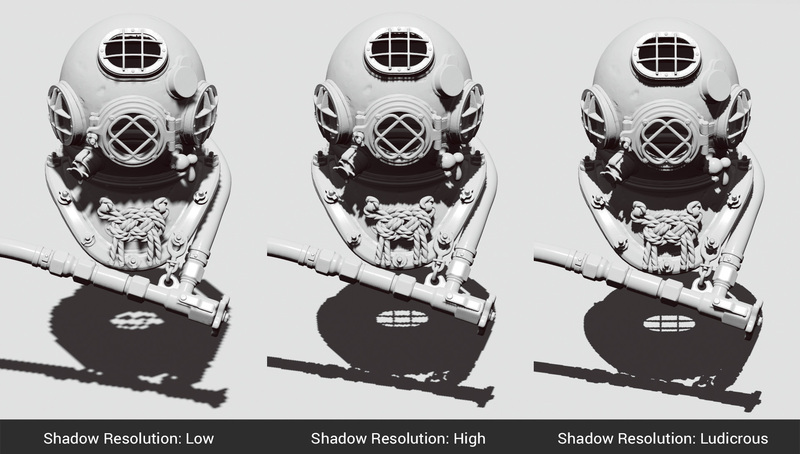 If you’re looking for less pixelation, a new extra-high resolution shadow option can be found in the render settings. This setting can reduce performance significantly, so it’s best used in relatively simple scenes or by those who have high-end GPUs. Shadow acne artifacts have been significantly reduced, and shadow coverage is improved as well. Featured art by Peter Vechkasov. 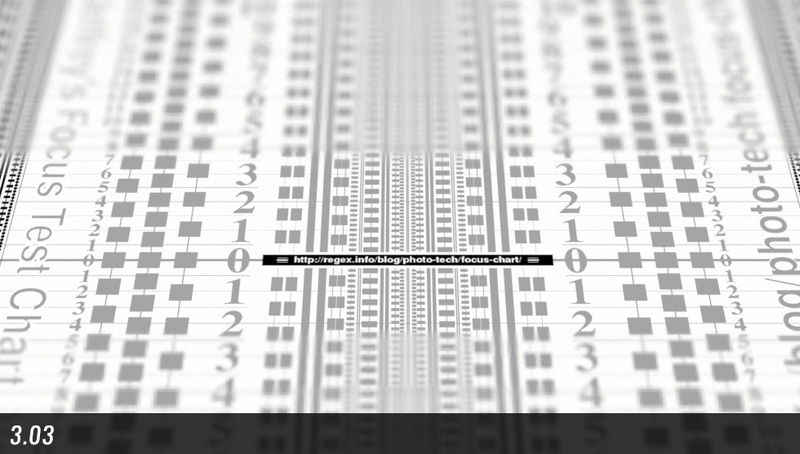 Along with animation support in Viewer, we’ve improved and optimized the animation system. Animated meshes are now stored directly in the .tbscene file and animation performance is significantly improved in some cases. We’ve added support for the 2018 version of the FBX format as well, which means better compatibility with the latest 3D apps. Featured art by Juan Manuel Cervilla and Natalia P. Gutiérrez. We’ve added a new mode to the viewport which temporarily disables advanced rendering features to make navigating in Toolbag easier. Say goodbye to juggling render settings while you work, simply click the rocket ship icon to blast your frame rate to the moon! Speedy mode doesn’t affect the render settings for captured images, which means you can enable it for maximum responsiveness while rendering out high quality images with GPU hungry effects like Global Illumination, Local Reflections and Depth Of Field. 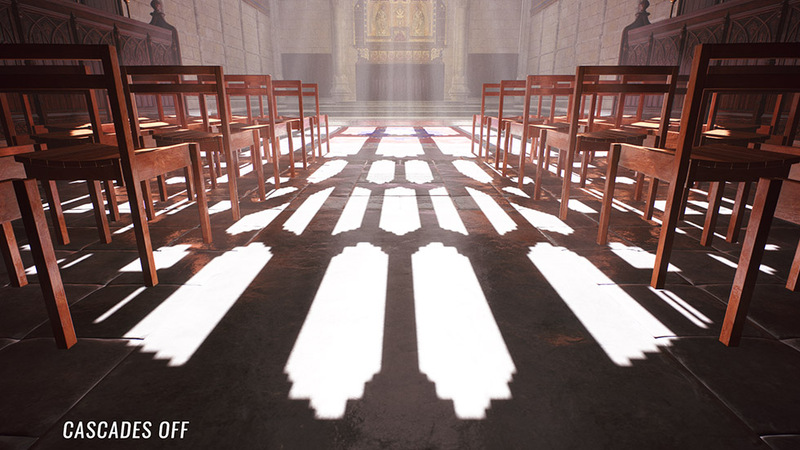 We’ve updated the DOF effect. Now the transition from in to out of focus is smooth. The DOF shown in the viewport matches the rendered DOF much more accurately now as well, which means no more trial and error to get your DOF looking right. The new DOF can look slightly different in existing scenes, so you may need to adjust your settings. 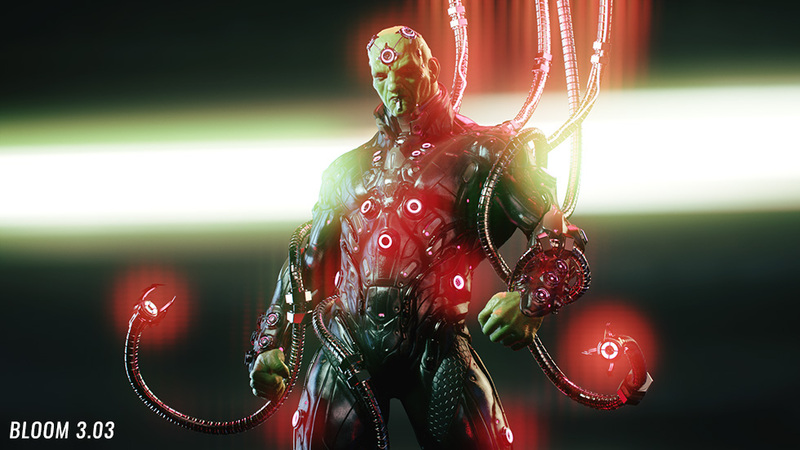 Featured art by Jose Lázaro. The bloom effect has gotten some love as well. 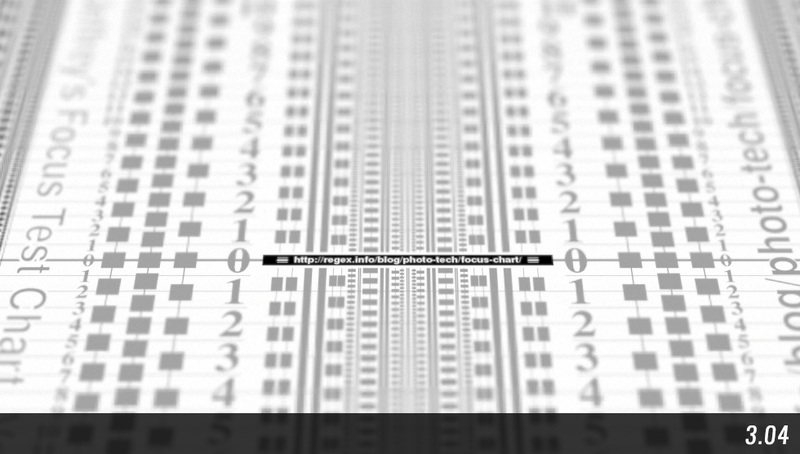 We’ve improved the quality greatly when using size values over 0.05. Featured art by Blair Armitage. Give the latest and greatest version of Toolbag a spin by downloading the free 30-day trial. If you’ve previously had a trial but it ran out, good news! We’ve reset all trials, so download the installer and give it a go.